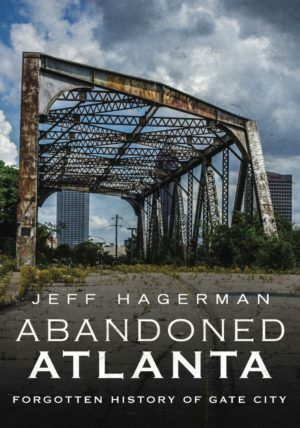 JEFF HAGERMAN has spent the last six years searching for and exploring abandoned locations all over the United States. What started as a self-taught hobby became an obsession, and produced a large collection of photos of ever-changing and disappearing places. 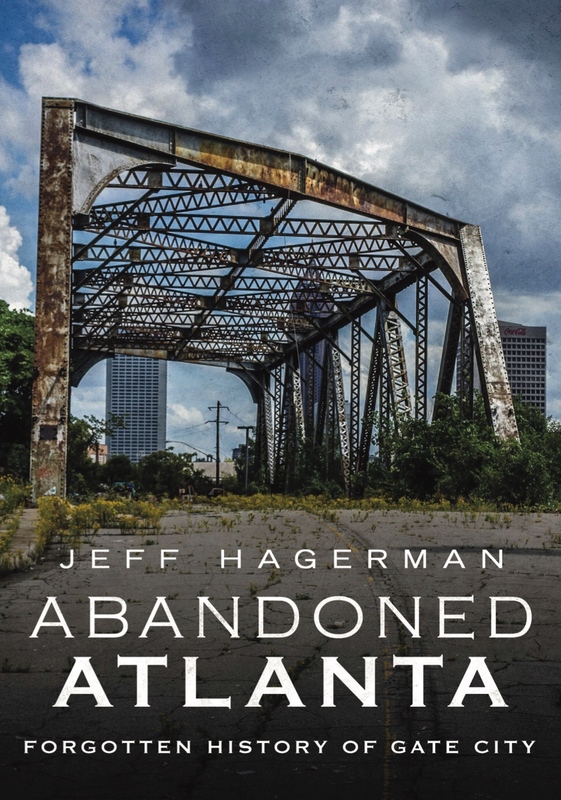 As a long-time resident of Atlanta, Georgia, much of the collection contains his home city. Buildings most people would stay away from are the buildings most attractive to him. Jeff’s photos have been published by Yahoo News, The Weather Channel, WSB-TV, Creative Loafing, Daily Mail, Mirror, The Sun, and more. His work has been displayed at Notch 8, City of Ink, Radial Café, and by Atlanta Contact Point. Follow his work on Instagram @sloppystick and on his website www.jhagphoto.com.